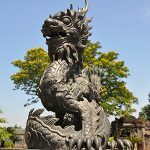 Coming to the central region of Vietnam which was known as the Heritage Area., you will have the opportunity to reach and visit many famous places in your pilgrimage. Danang is indeed a city worth living with fresh air, white sandy beaches, friendly people and excellent cuisine. You will find it hard to leave because of its charm. My Son Sanctuary is definitely a place you can not ignore. 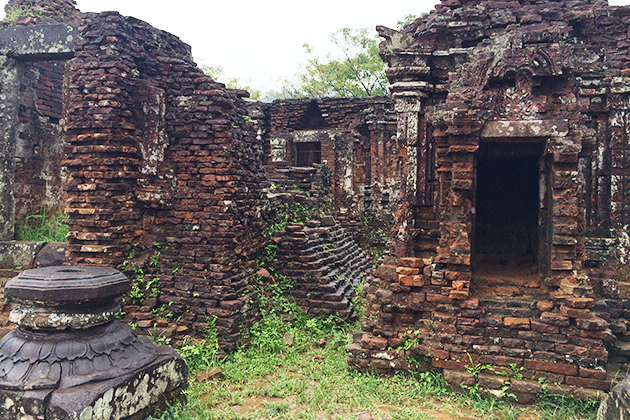 In the past, this shrine used to be the cultural center of religious beliefs of Champa country. 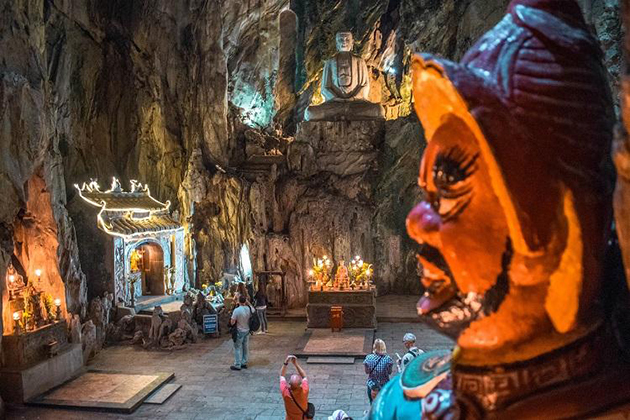 This is considered to be the main center of Hinduism in Vietnam and Southeast Asia. 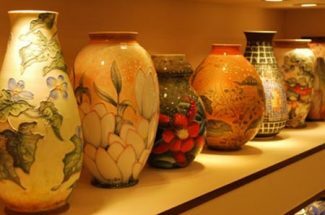 Hue with relics has tinted time, associated with a period of vicissitudes in history. 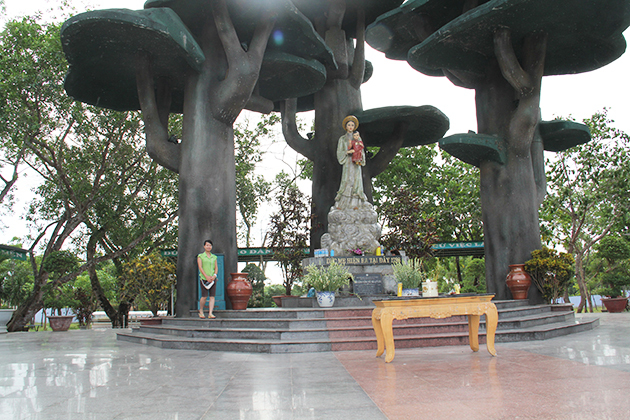 This pilgrimage promises to bring you a memorable experience by finishing in La Vang Church. 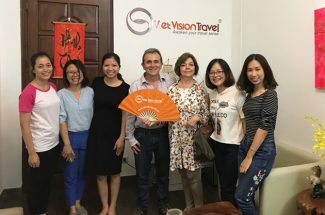 On arrival at Danang International Airport, you will be welcomed by our local guides and transfer to drive to Hoi An. 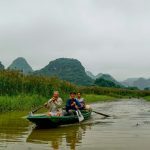 Along the way come to this ancient town, we will stop at the Marble Mountains and Non-Nuoc Stone Village. 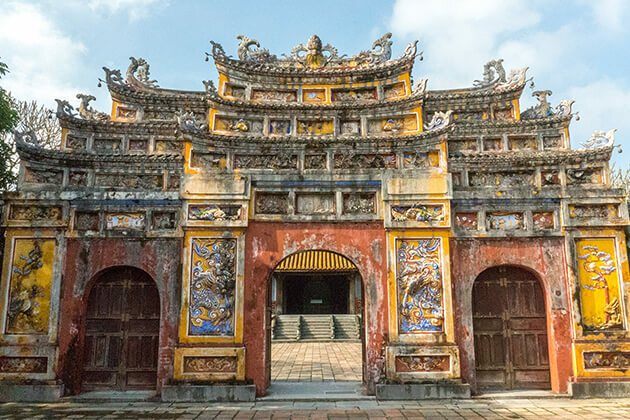 Arrival in Hoi An, we start our walking tour around the ancient town to visit the Japanese Covered Bridge, the Pottery Museum, Tan Ky old house, the Cantonese congregation, the silk street of Hoi An, the temples and pagodas of Chinese appearance. Immersing in the beauty of Hoi An in the night before come back to the hotel. Overnight in Hoi An. 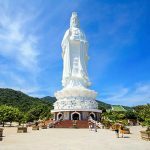 In the morning, we depart to visit Tra Kieu Center of Pilgrimage, Catholic names that Vietnam used to call Mary in the temple was built in 1898, on Buu Chau Hill, east of Tra Kieu, Duy Son commune, Duy Xuyen District, Quang Nam Province. The temple is dedicated to Our Lady Help of Catholics, with the main purpose is saving events of Mary Help for Catholics here in the fight against Vuong movement in 1885. 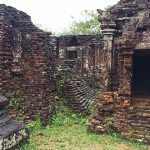 After that, we proceed to one of World Cultural Heritage in Vietnam – My Son Sanctuary, located in a lush green valley, are dozens of red at brick towers and sanctuaries dating from between the 7th and 13th centuries. 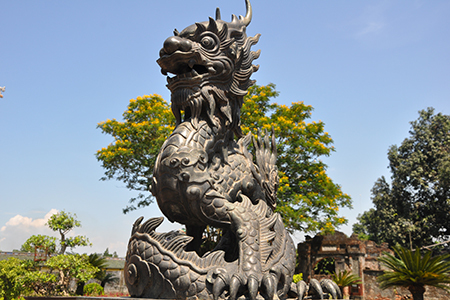 My Son is considered to be one of the best-preserved Cham structures in Vietnam. The complex consisted of seventy Hindu-like towers and temples dating back the second century. My Son Sanctuary is a large complex of religious relics that contains more than 70 architectural works. They include temples and towers which were connected to each other with complicated red brick designs. The main component of the Cham architectural design is the tower, built to show the divinity of the king. In the afternoon, we return to Danang for lunch. 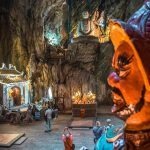 Then we visit the Danang Church, also known as the Chicken Church, the Church of the Danang Diocese and is the only church built in Danang during the colonial period of France. Then we visited the Star of the Sea; Our Lady of Sao Bien Temple was built near My Khe Beach – Danang. Next, we drive to Son Tra Peninsula, the center of ecology, like mushrooms growing out to sea views over the city. 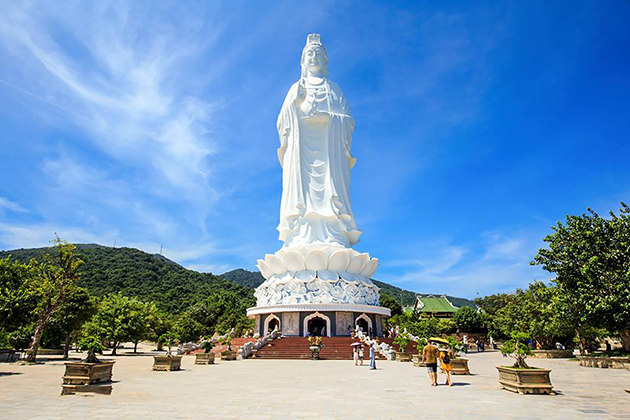 Next, Linh Ung Pagoda will bring you a sense of peace on the mountain as well as spectacular views of the ocean from the height. Dinner in a nice local restaurant and overnight in Danang. In the morning, we will drive to Hue along scenic highway 1A. Along the way, we will stop to contemplate the stunning from Hai Van pass, Lang Co Beach. On arrival in Hue, we will board the Dragon Boat on the romantic Perfume River heading out for the countryside. 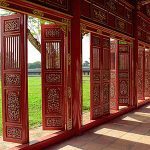 Being the ancient capital, Hue is surrounded with ancient tombs of emperors past, and a visit to the most beautiful tombs will be on the itinerary for today. 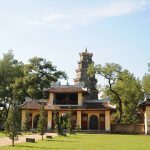 The charming Thien Mu Pagoda will be the first stop of this day. We will enjoy a great view of the Perfume River and the surrounding area. 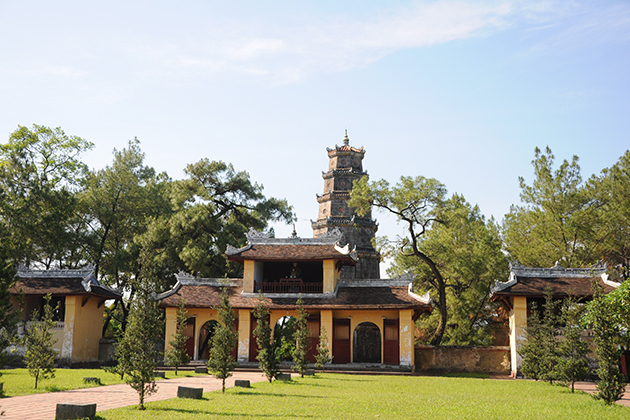 Thien Mu Pagoda is considered the symbol of Hue, and of Buddhism in Vietnam. 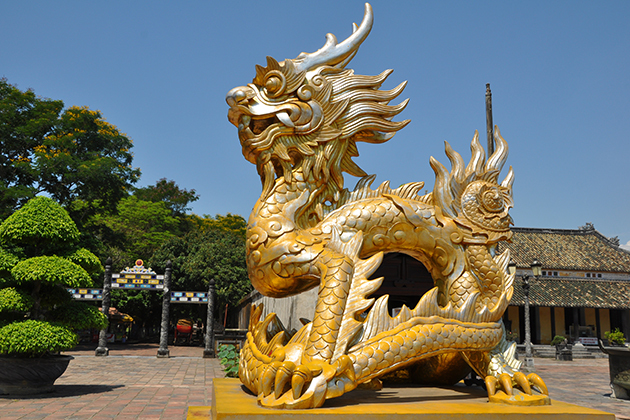 From here we rejoin our van and go visit King Tu Duc’s Tomb. Before having lunch, we will return to the city center and visit the Imperial Citadel. 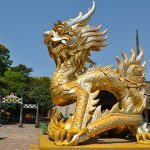 The Imperial Citadel was built in 1804 and officially completed in 1833 with the entire system of up to 147 works, is the place for the king and royal relatives of the Nguyen dynasty. 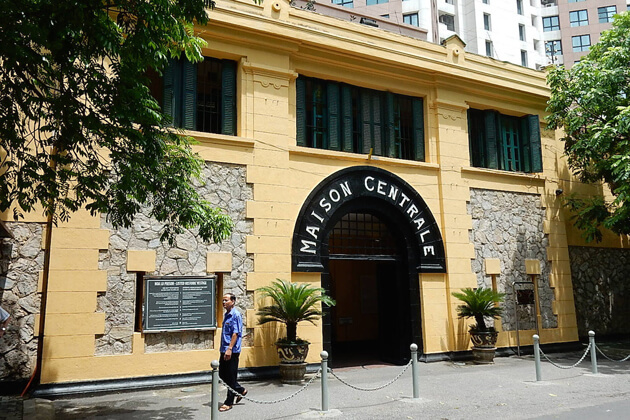 In the next of the stage, we will visit Phu Cam Cathedral, the Redemptorist Church, and the Benedictine Monastery of Thien An. Overnight in Hue. After breakfast at hotel, we will drive to visit La Vang Church which located in Hai Lang District of Quang Tri Province. La Vang Church is now an important mecca and a pilgrimage site for Catholics. 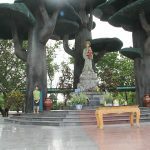 This is one of the three pilgrimage centers honored by the Vietnamese government. 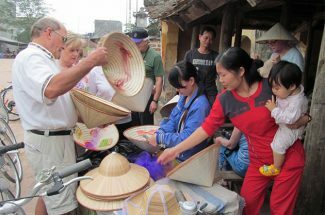 After that, we will be returning to Hue, depending on time, we can go shopping in the local Dong Ba market to buy some local specialties and souvenirs. Overnight in Hue. After breakfast at the hotel, we will drive back to Danang to prepare for your departure flight. Tour ends. 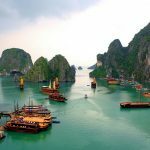 International airfare to/ from Vietnam.